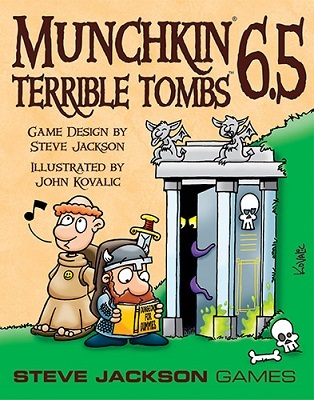 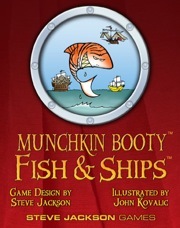 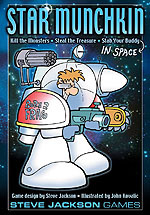 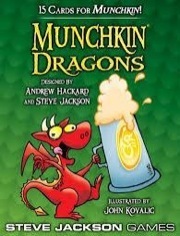 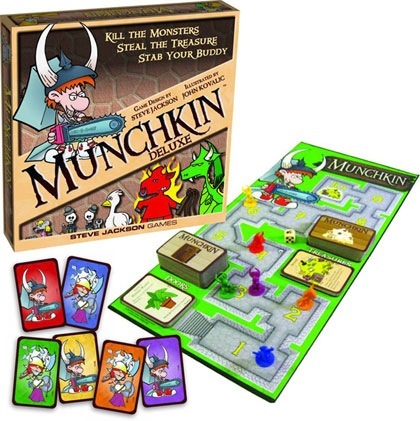 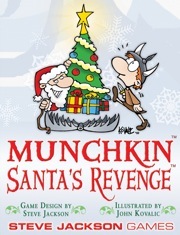 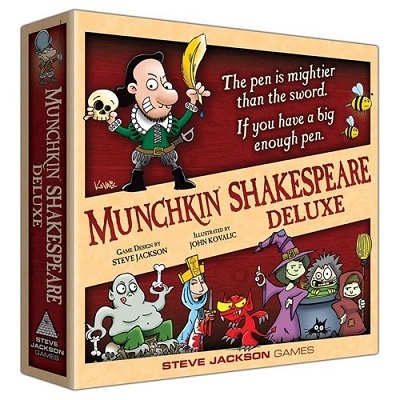 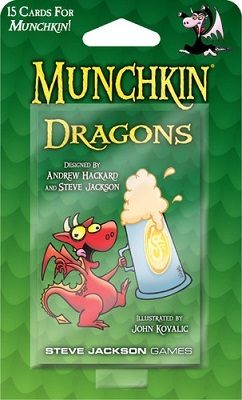 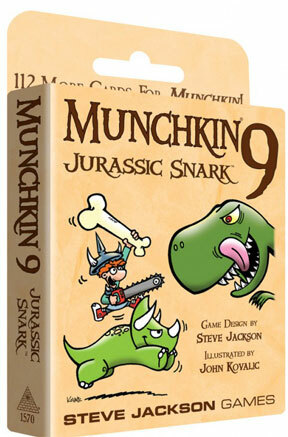 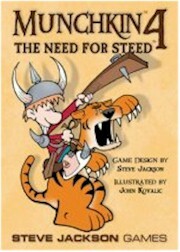 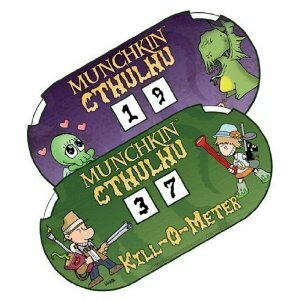 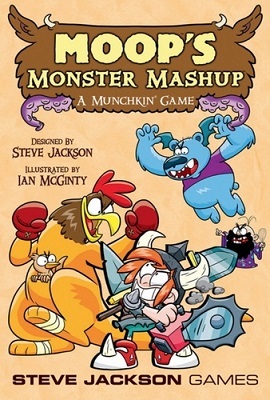 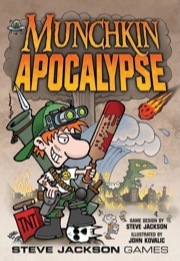 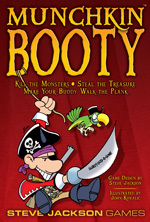 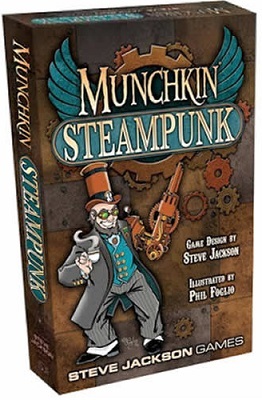 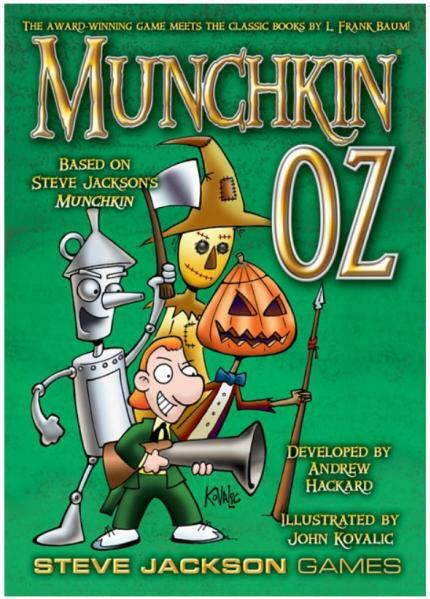 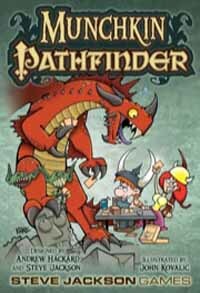 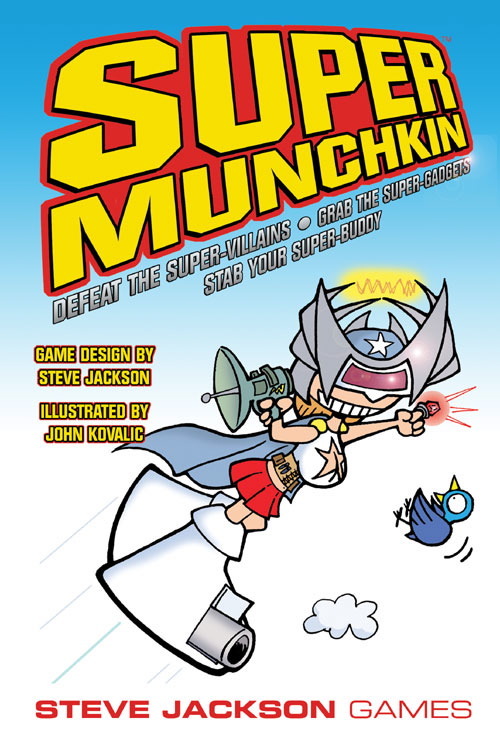 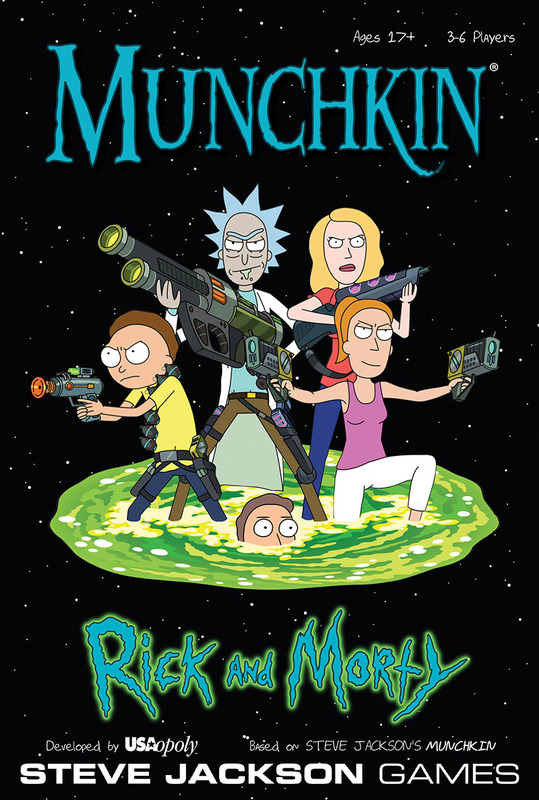 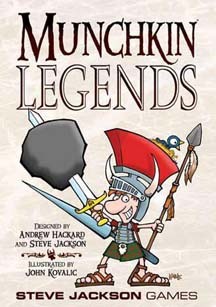 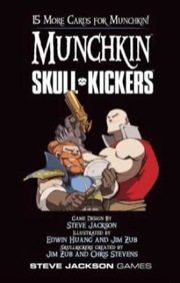 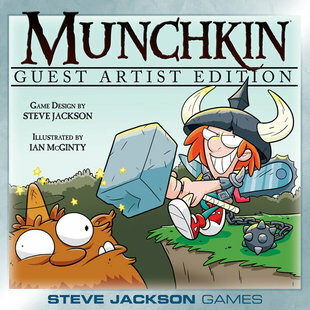 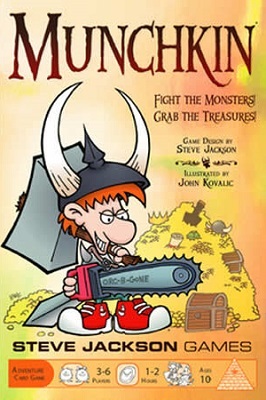 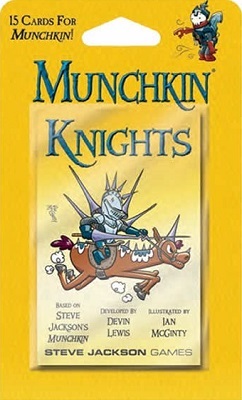 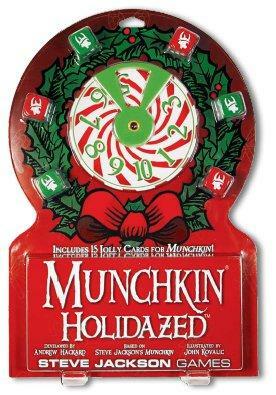 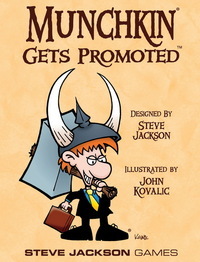 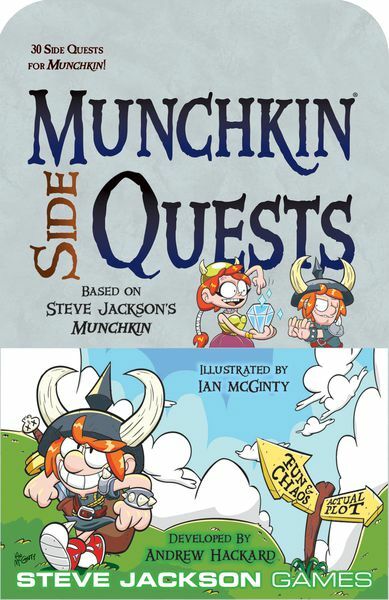 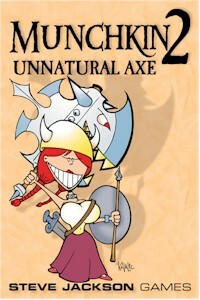 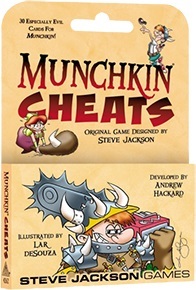 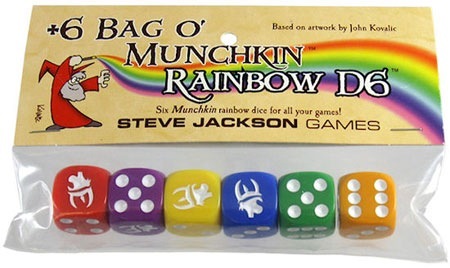 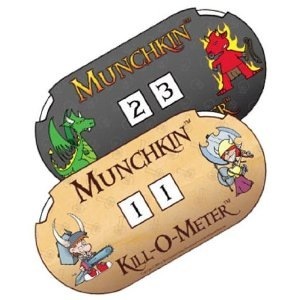 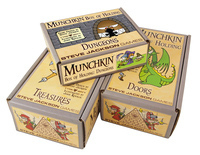 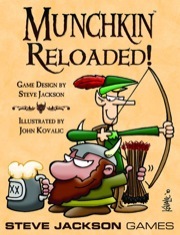 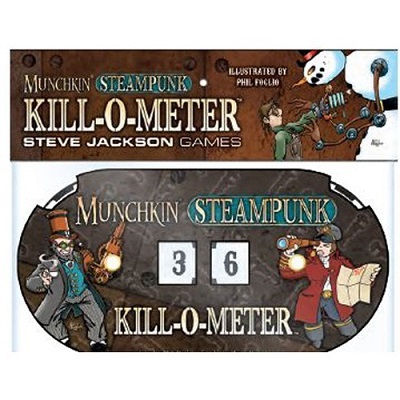 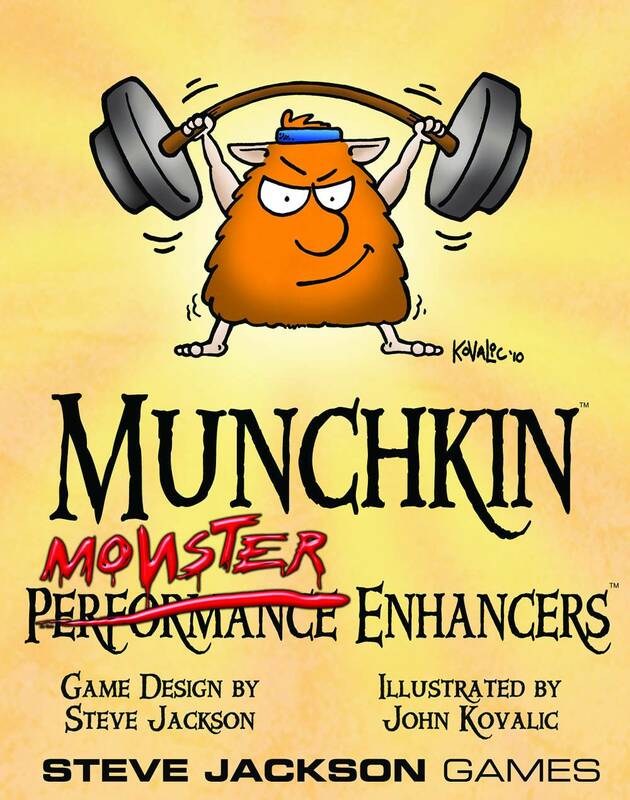 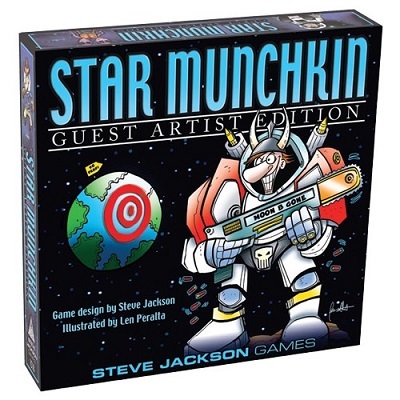 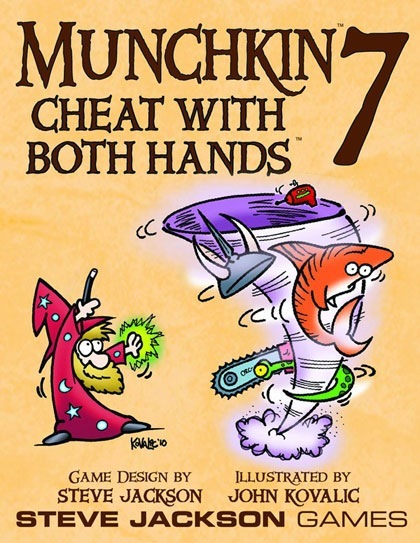 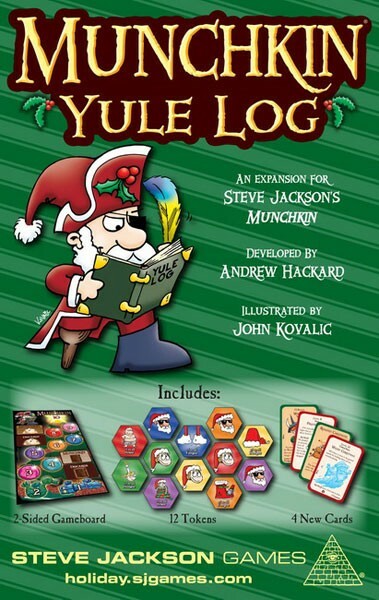 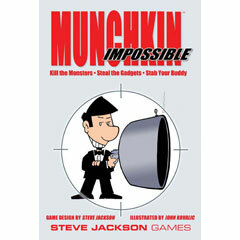 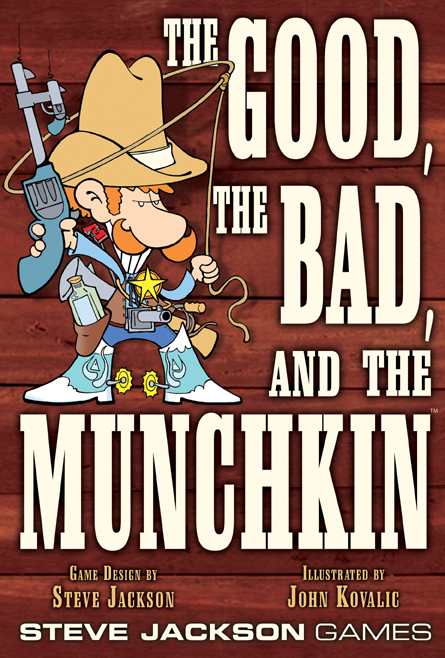 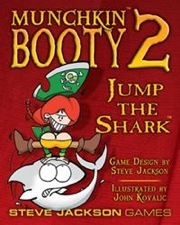 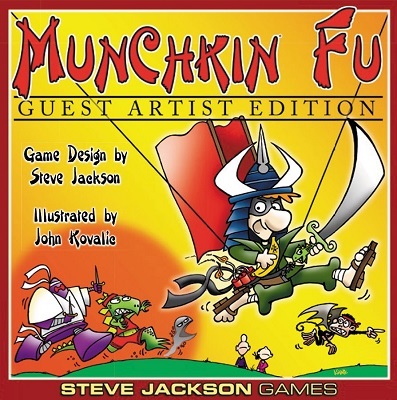 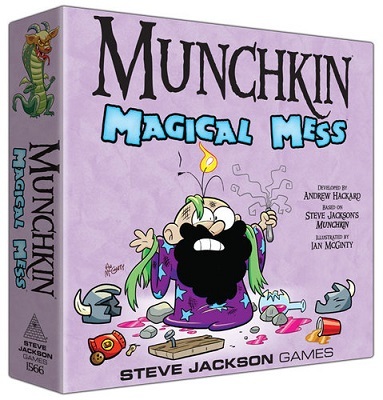 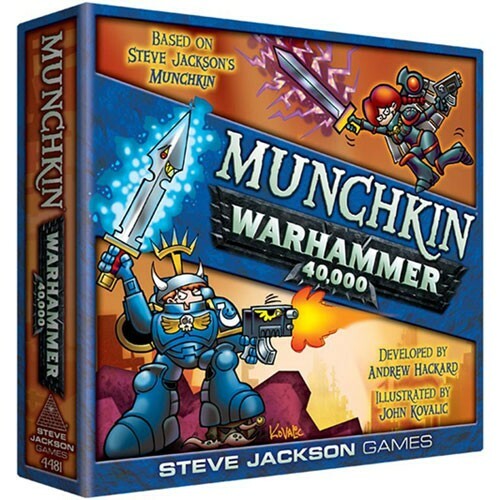 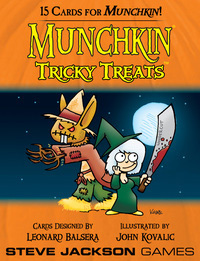 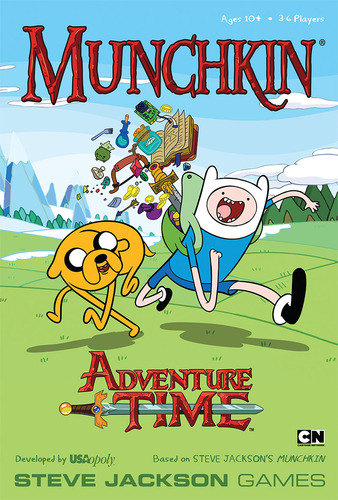 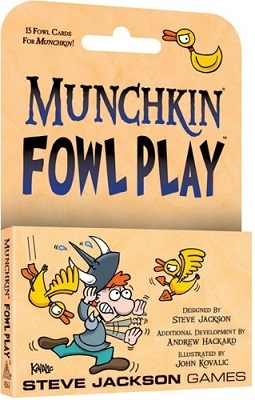 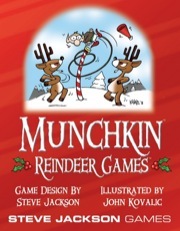 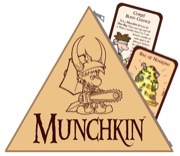 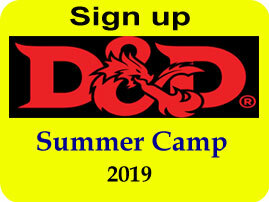 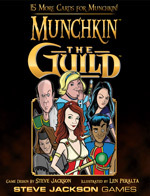 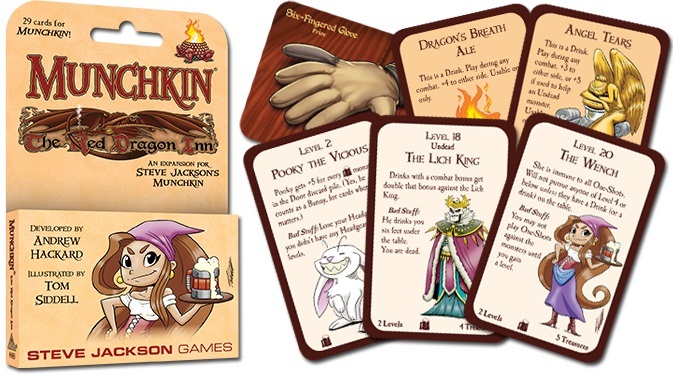 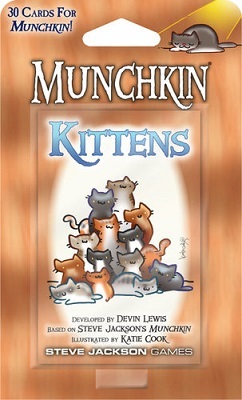 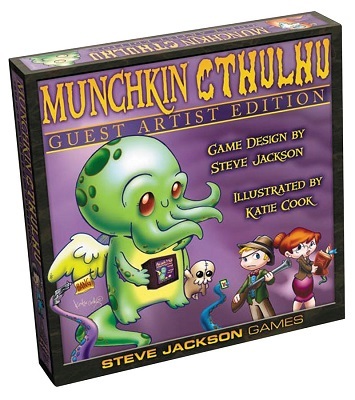 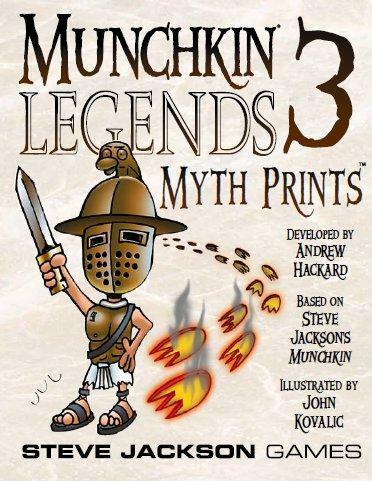 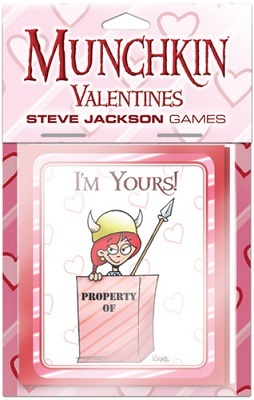 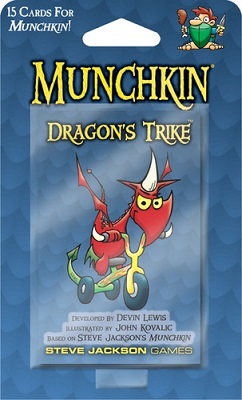 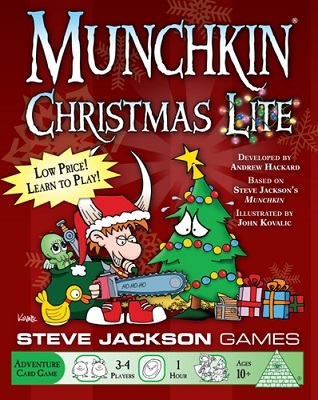 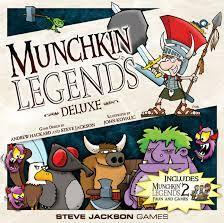 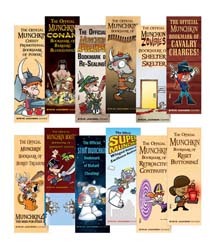 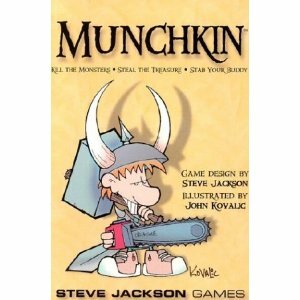 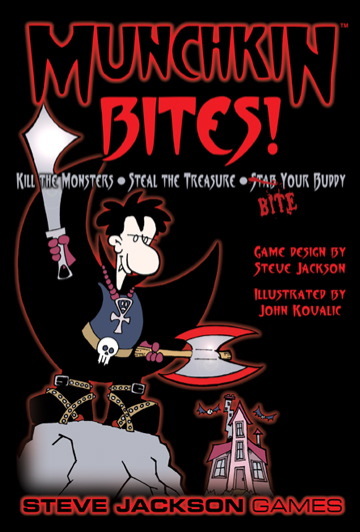 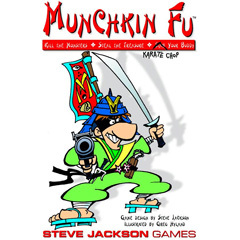 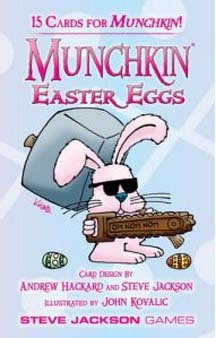 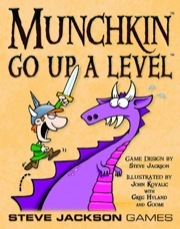 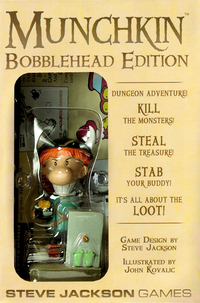 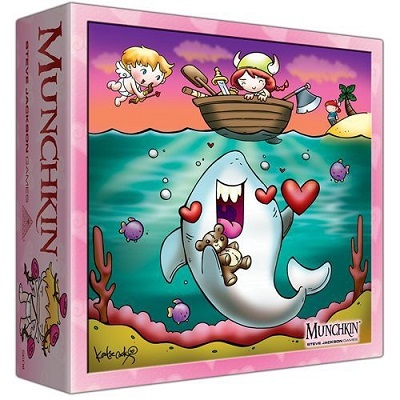 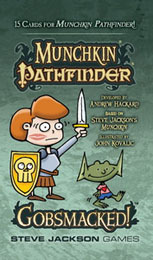 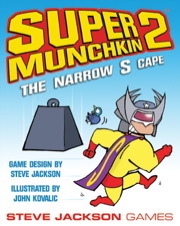 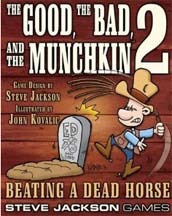 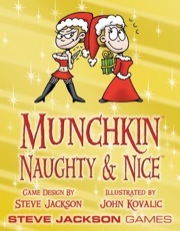 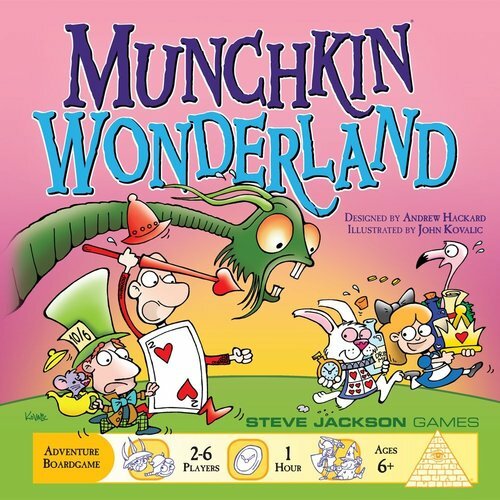 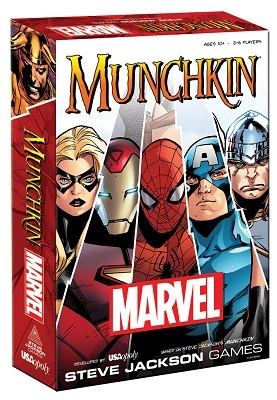 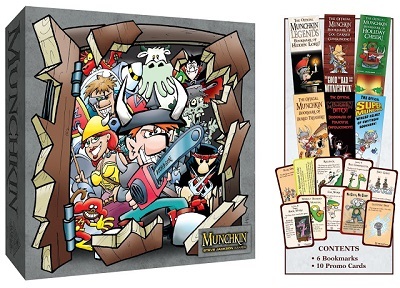 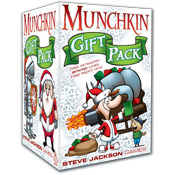 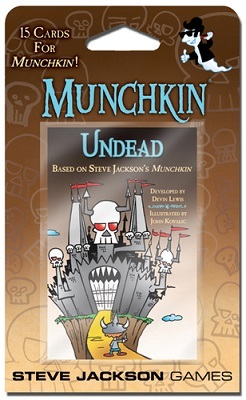 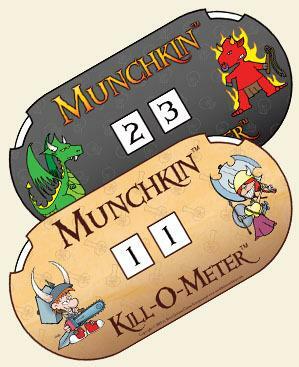 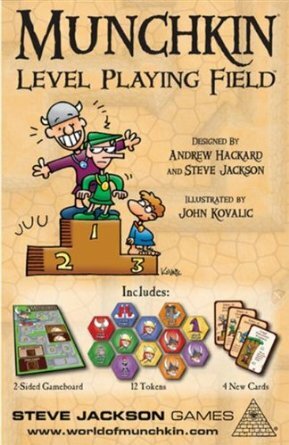 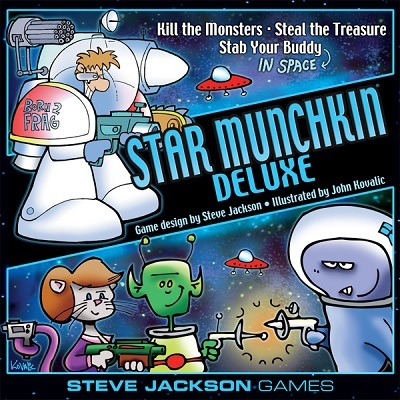 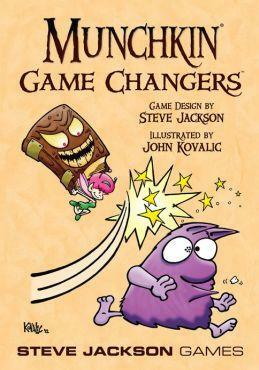 Munchkin Pathfinder, which includes 168 cards and uses the setting of the Pathfinder role-playing game from Paizo Publishing, can be played as a standalone game or combined with any other core Munchkin game. 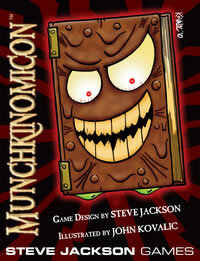 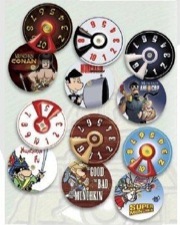 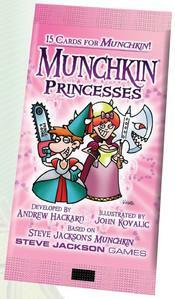 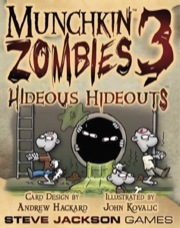 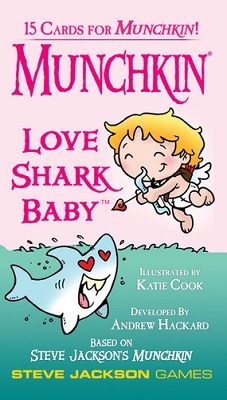 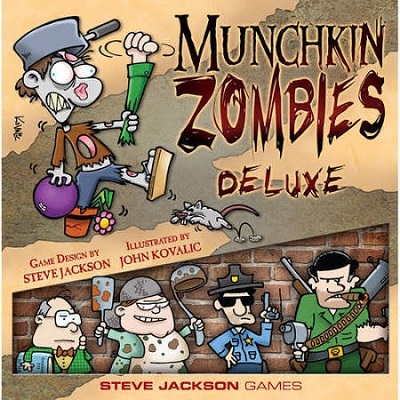 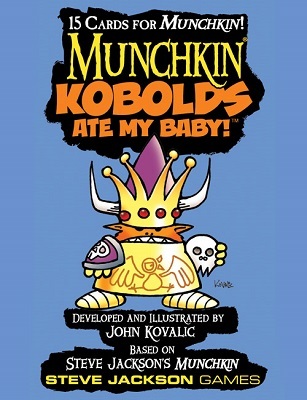 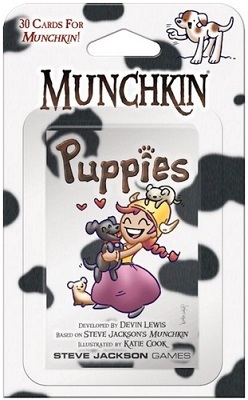 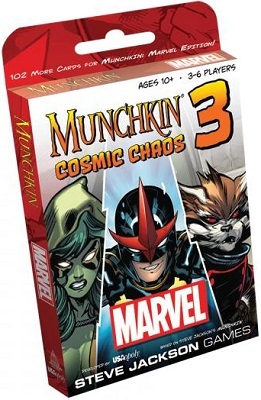 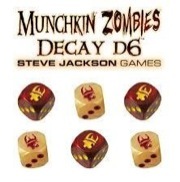 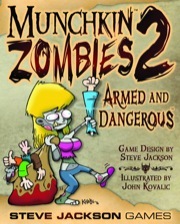 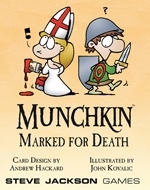 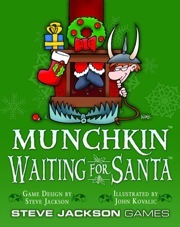 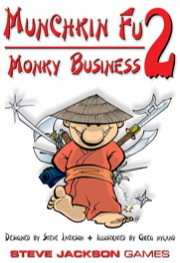 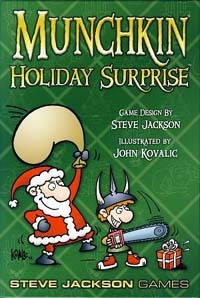 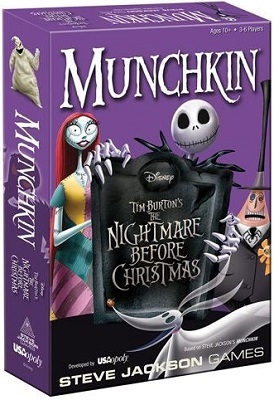 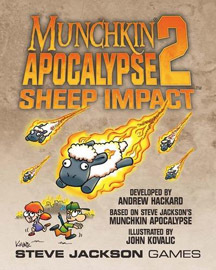 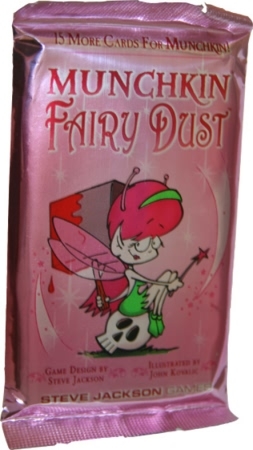 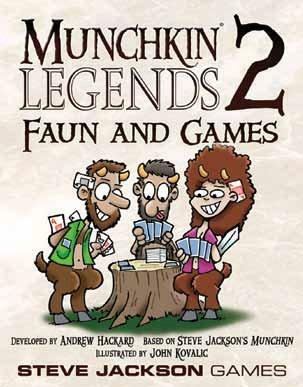 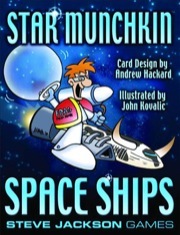 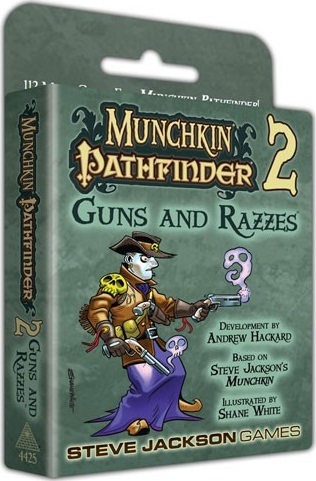 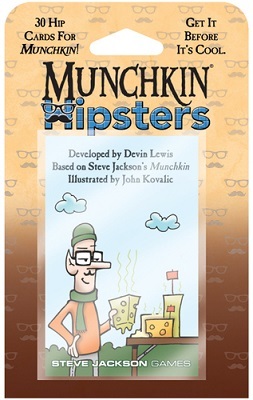 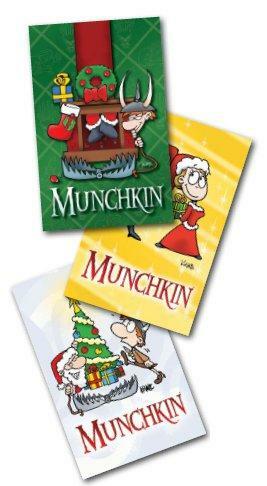 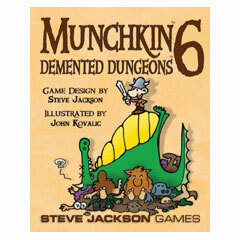 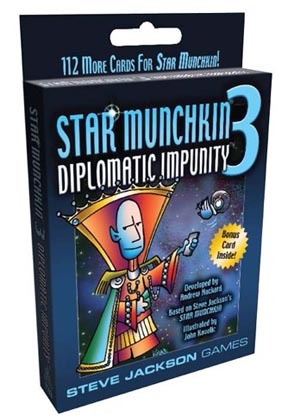 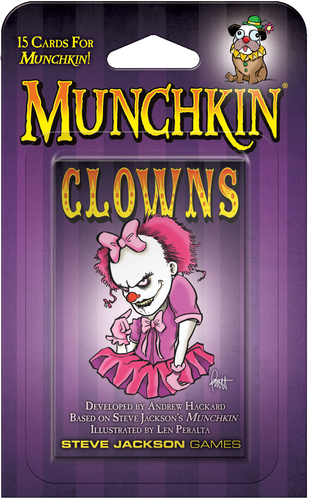 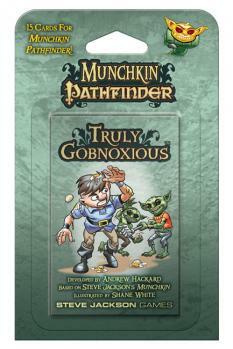 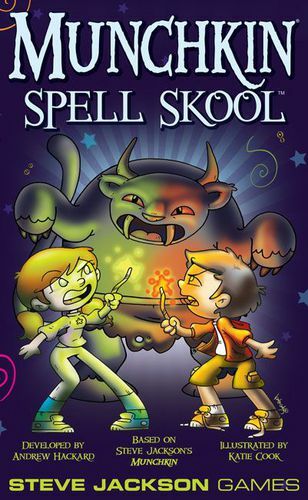 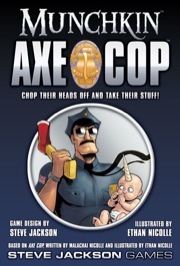 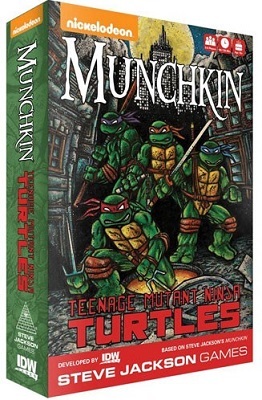 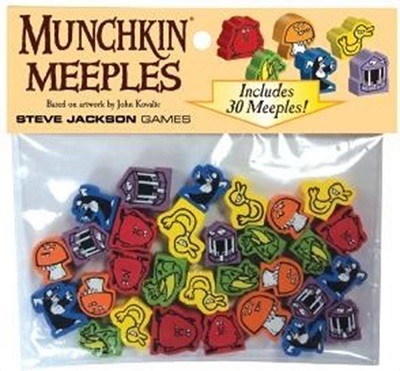 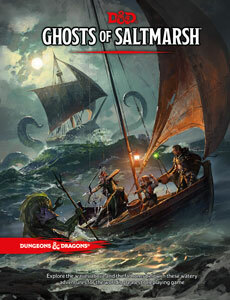 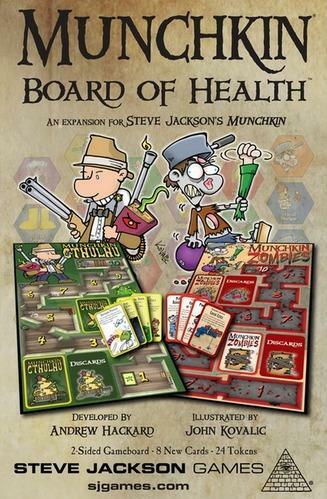 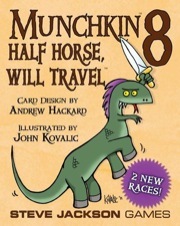 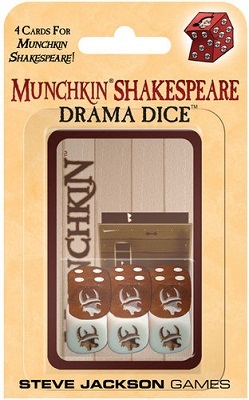 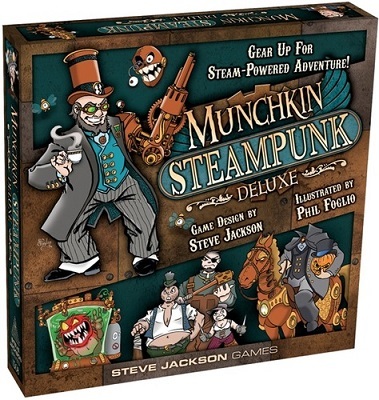 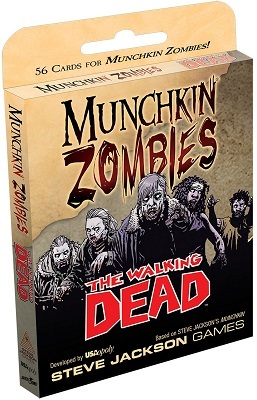 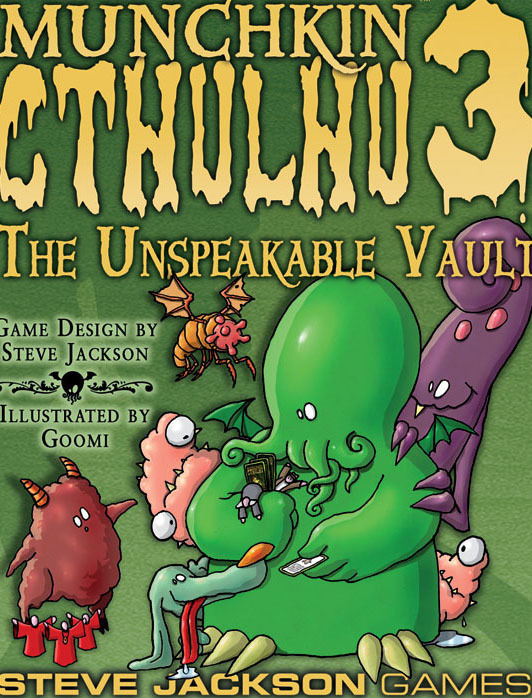 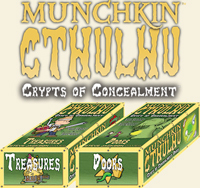 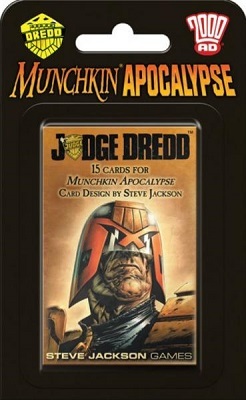 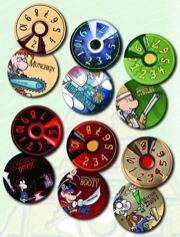 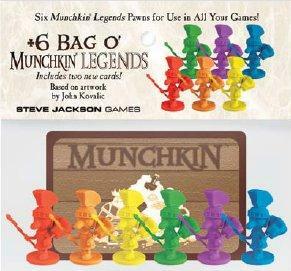 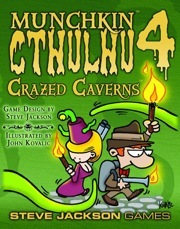 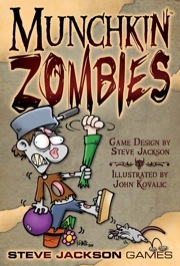 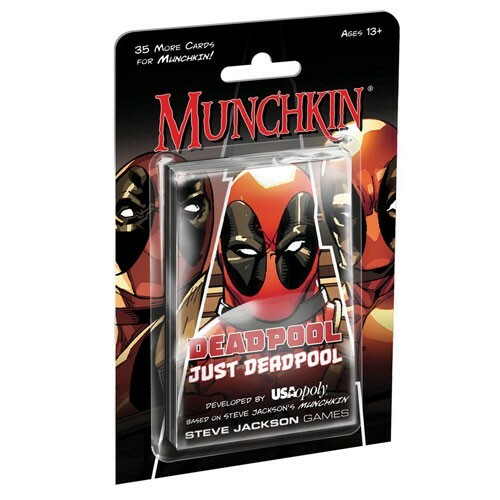 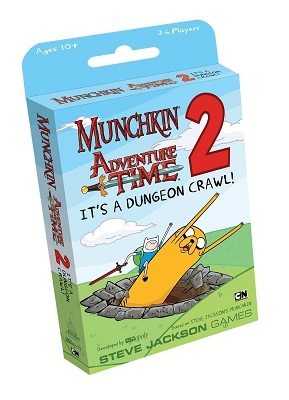 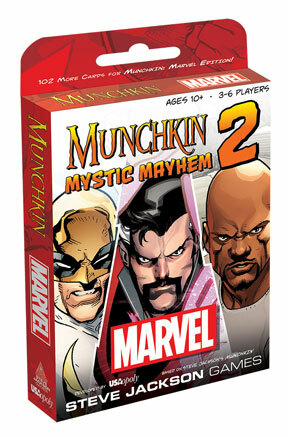 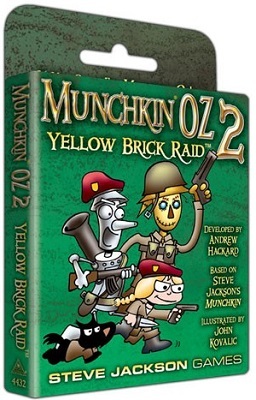 That said, while Munchkin Pathfinder includes Classes and something new for this set ? 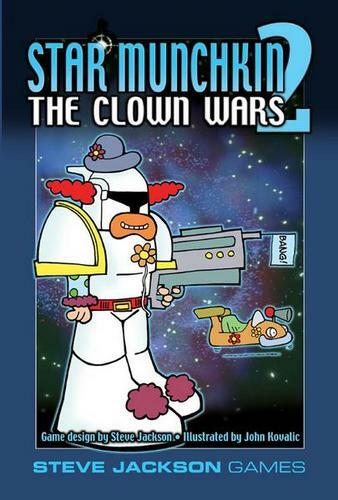 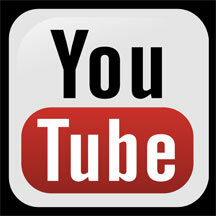 Factions ? 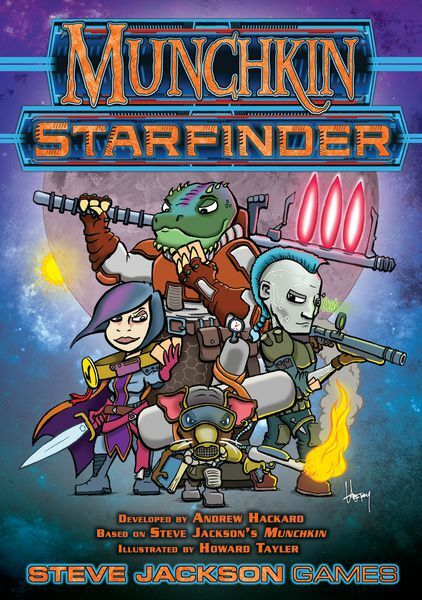 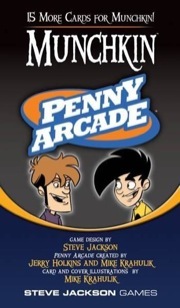 the game does not use Races.